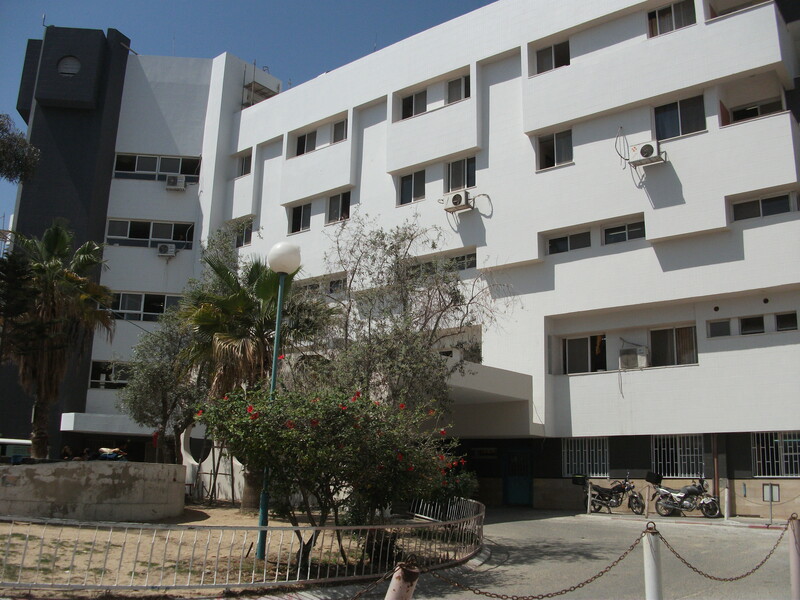 Last Thursday I visited Al-Shifa hospital, the largest medical complex in Gaza, to get a look at the Emergency Department (ED). I was hoping to get a better grasp on the structure of the ED, to meet some of the staff and to see for myself the situation they’re working in. I saw and learned so much that I’m going to split this into a couple of posts to make it manageable. 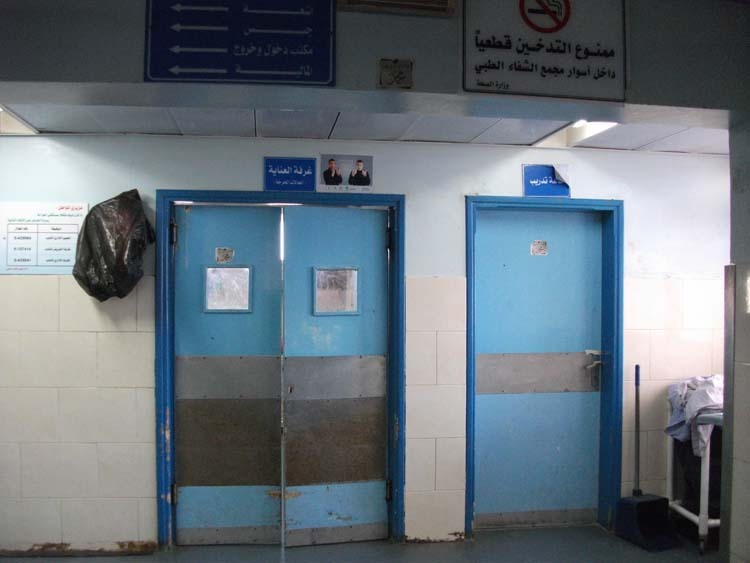 In this post I’ll describe my visit, the structure of the hospital and touch on the role of the hospital in the recent history of Israeli military assaults on Gaza. Then in another post I’ll look at the day-to-day challenges of working in this environment with particular reference to equipment and drug shortages.